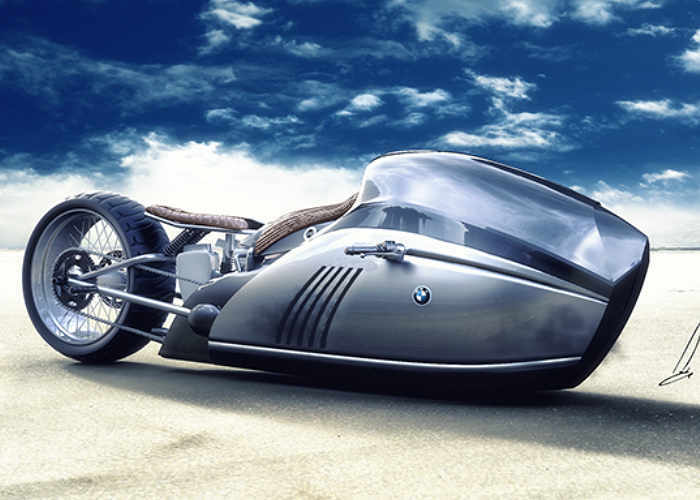 Mehmet Doruk Erdem’s creation of the futuristic BMW Alpha K75 Alpha Concept motorbike made waves among aficionados when it was published on Behance. The good news is that this bike may actually see the light of day. It is not often that concept vehicles reach the production stage. Bike enthusiast Mark Atkinson will construct this one, and it will feature a turbo booster, altered shifter, and with some changes to brakes, steering parts, and a totally redesigned frame. Once ready, it should set the Salt Flats aflame as envisaged by Mehmet Doruk Erdem. As of now, there is no information on how much this beauty will cost. But, as soon as we do, we’ll let you know. 1. Five ways to end plastic waste. 3. The Design thinking space in a Startup. 4. How Come We Keep Buying New iPhones (or any other Phones in particular) Every Year?.